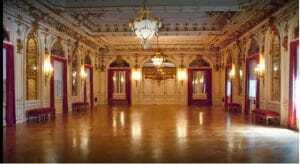 Metal Ceiling Tiles – Drop In Metal Ceiling Tiles? If you are interested in changing your existing drop ceiling tiles, we offer a variety of choices. 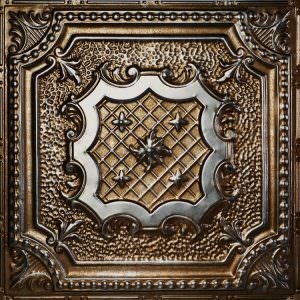 Our Metal Ceiling Tiles come in a size of 24″ by 24″ and as many as 30 different color variations and designs to choose from. You can replace your older traditional acoustic tiles with our metal ceiling tiles, to give your space a more modern look. You can drastically alter the look of your home, office or business with our drop ceiling tiles, or choose something close to home. With so many choices, it is easy to find something that suits your style and needs. Already have a drop ceiling tile in your grid system but don’t know what to do with it? Just choose any drop ceiling tile from our inventory to order, and when you receive your shipment, simply install the metal ceiling tiles. Why settle for a dull plain ceiling when our do it yourself drop in ceiling tiles can help you transform your space. Our drop ceiling tiles not only offer aesthetic beauty, but also come with a class A fire rating and are fire retardant, meaning they received one of the highest fire-resistance ratings. Now you can rest easy that your do-it-yourself renovation project is also beneficial as well as attractive. 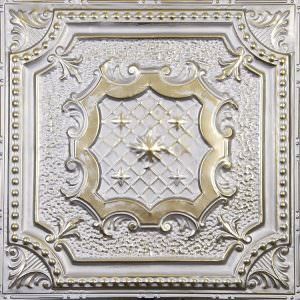 View our entire selection of Metal Ceiling Tiles at our online store.